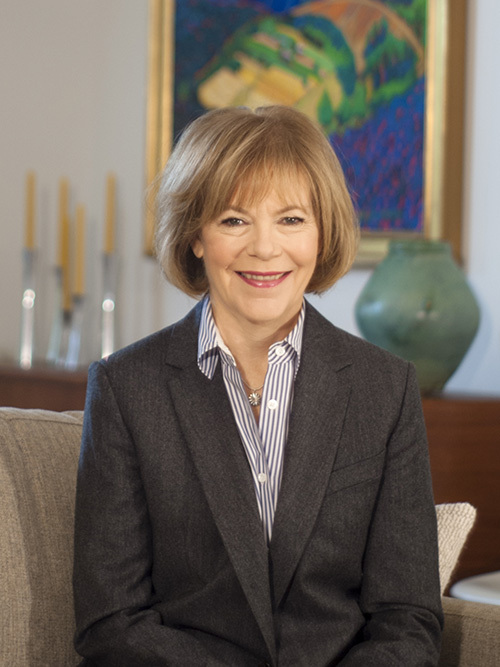 “Tina Smith in the United States Senate is good news for working Minnesotans. “For the last seven years, Tina Smith has been Governor Dayton’s partner in building a better Minnesota. Be it raising the minimum wage, strengthening our state’s infrastructure, or expanding working people’s freedom to join together in union, Lt. Governor Smith has been there to help get key legislation across the finish line. She’s has been a leader on reducing healthcare costs and combating Minnesota’s opioid crisis; expertise that she will carry to the Senate.